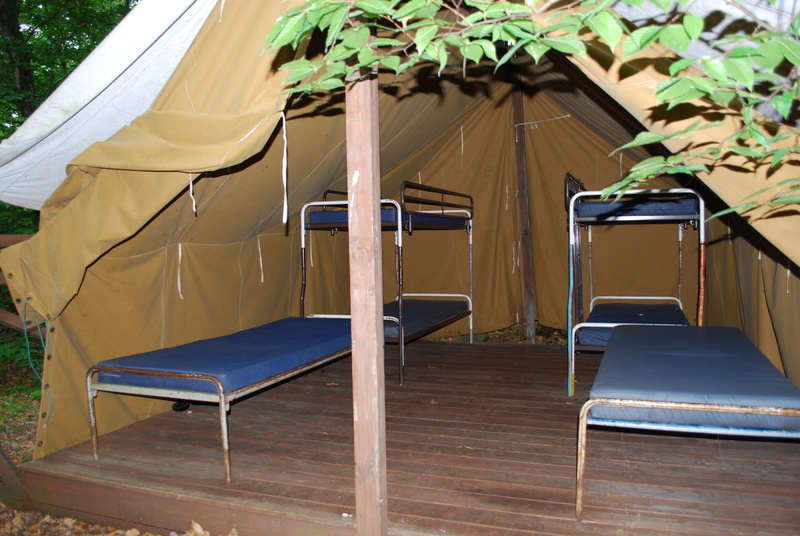 Accommodations for all types of preferences! 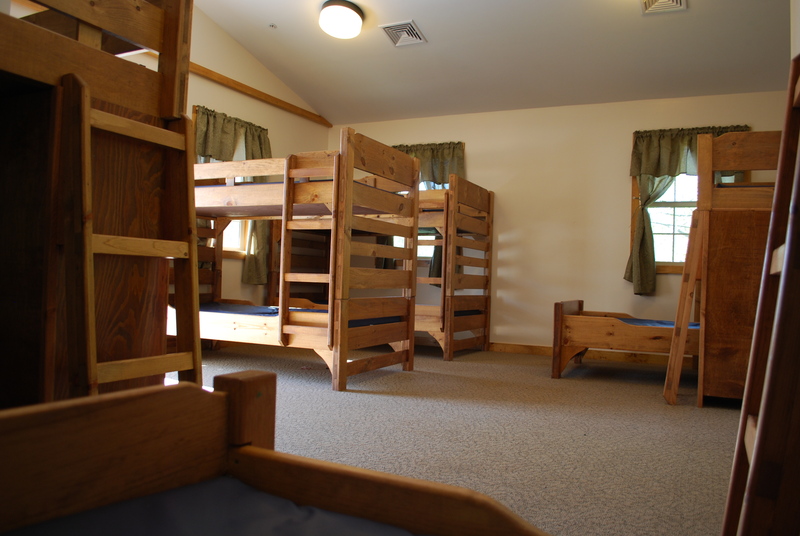 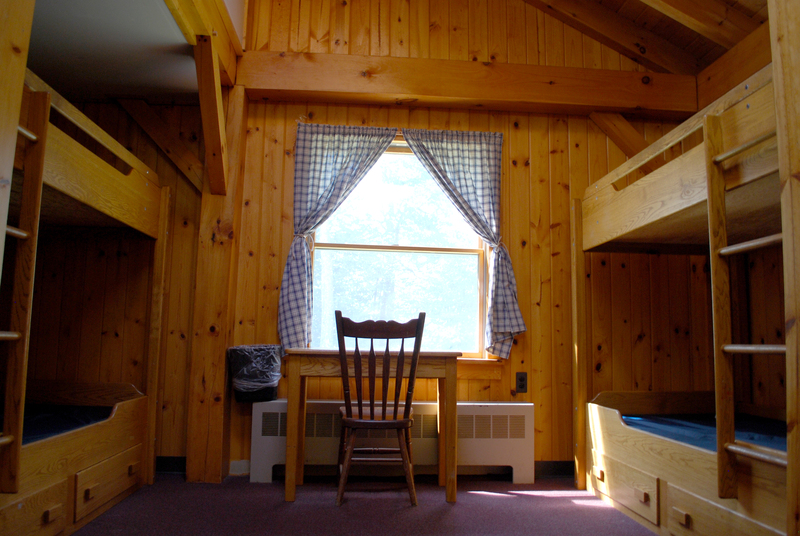 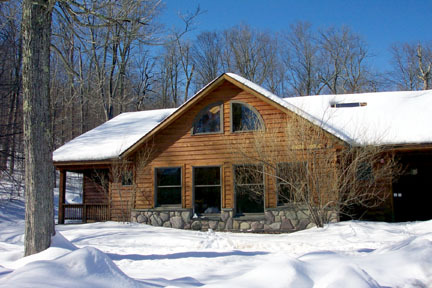 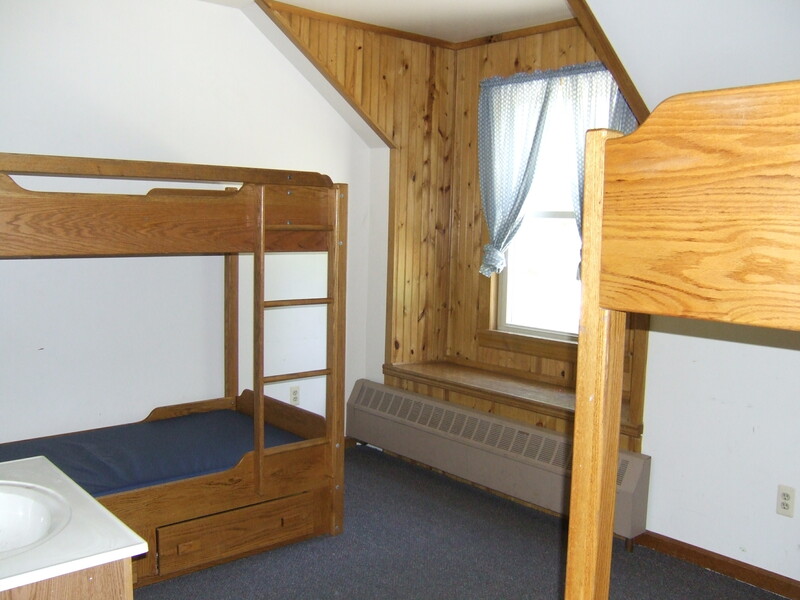 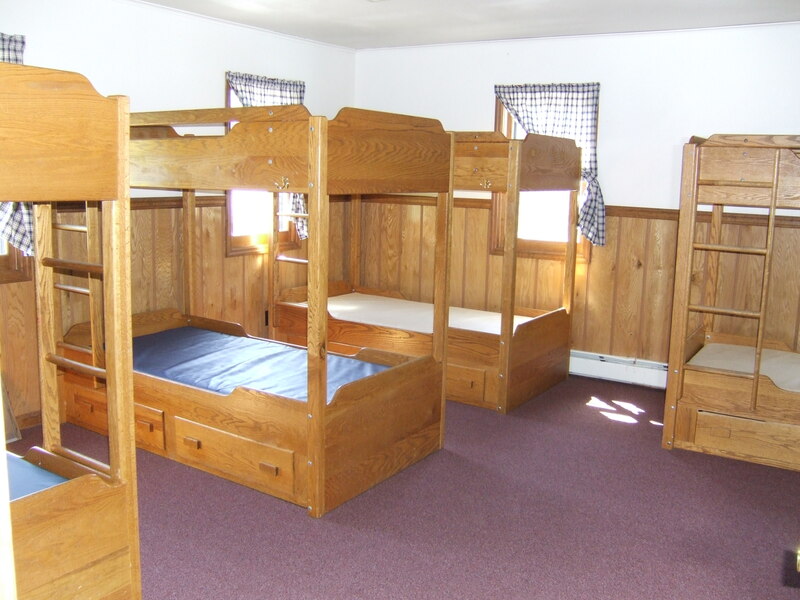 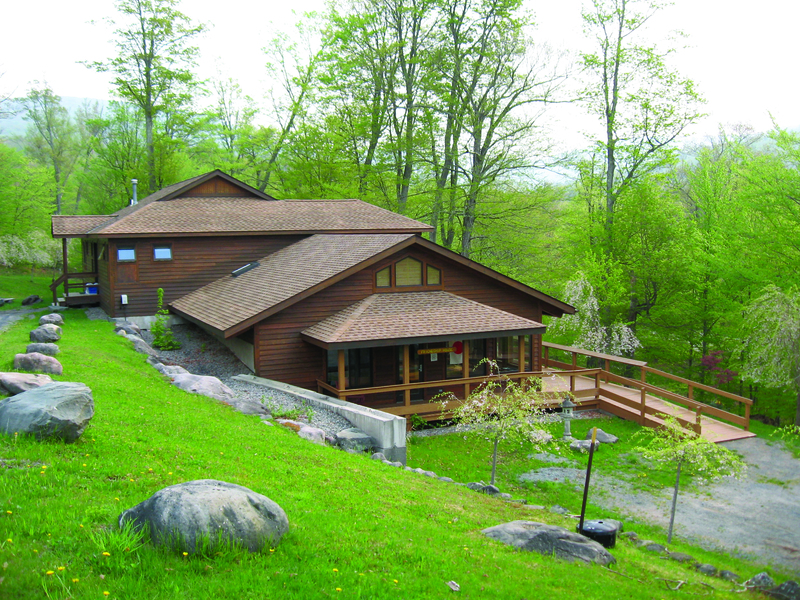 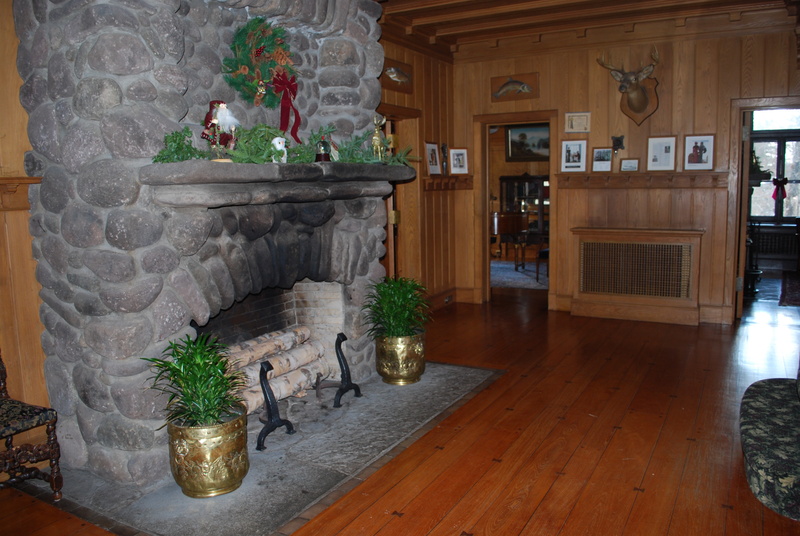 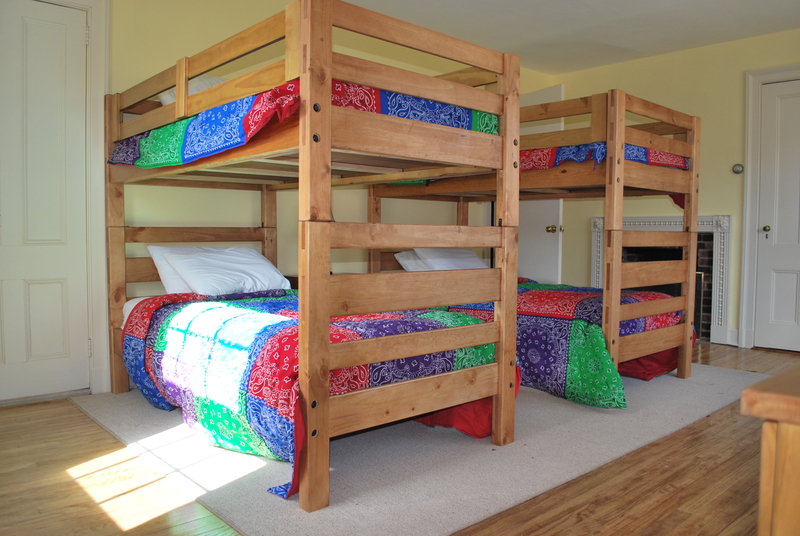 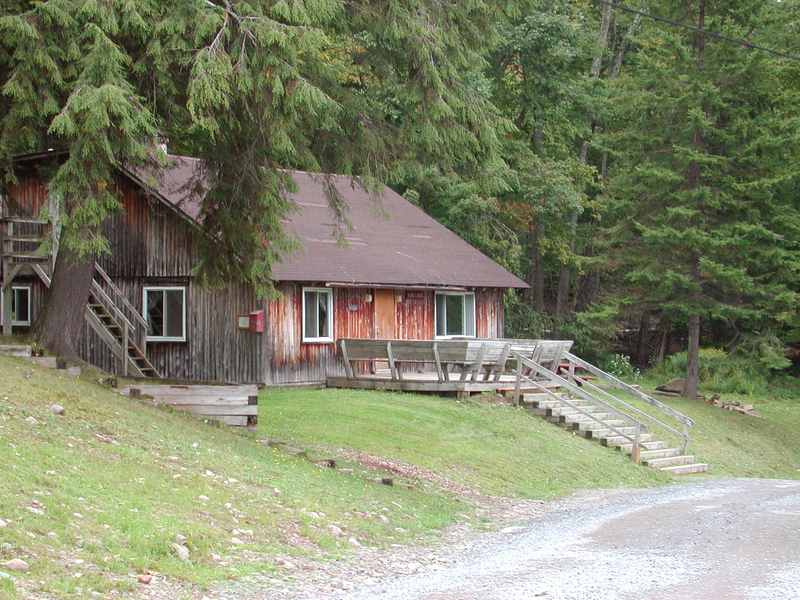 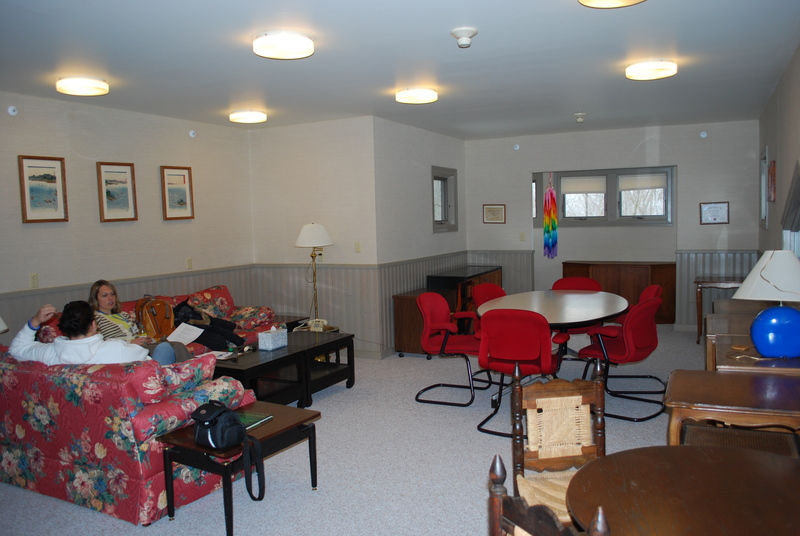 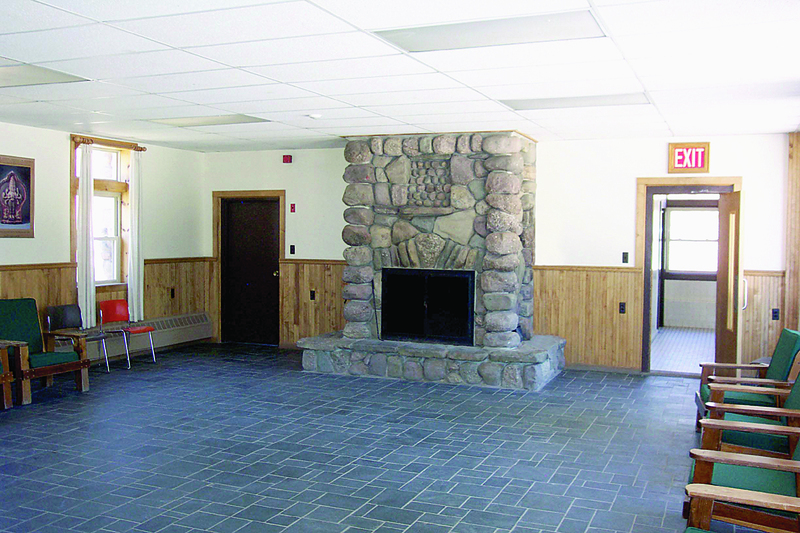 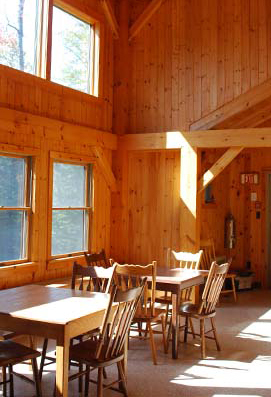 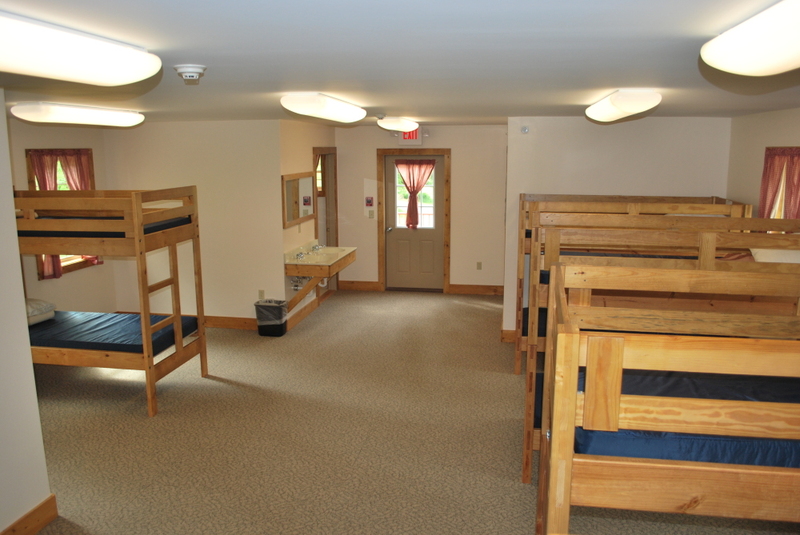 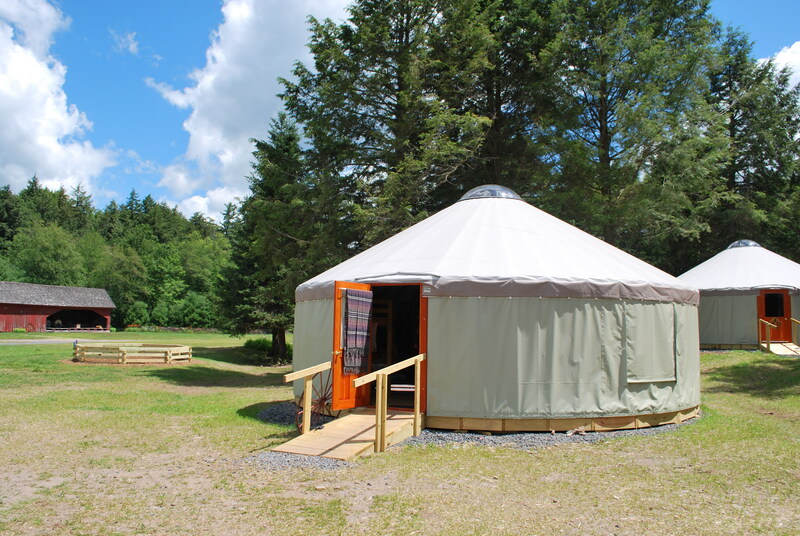 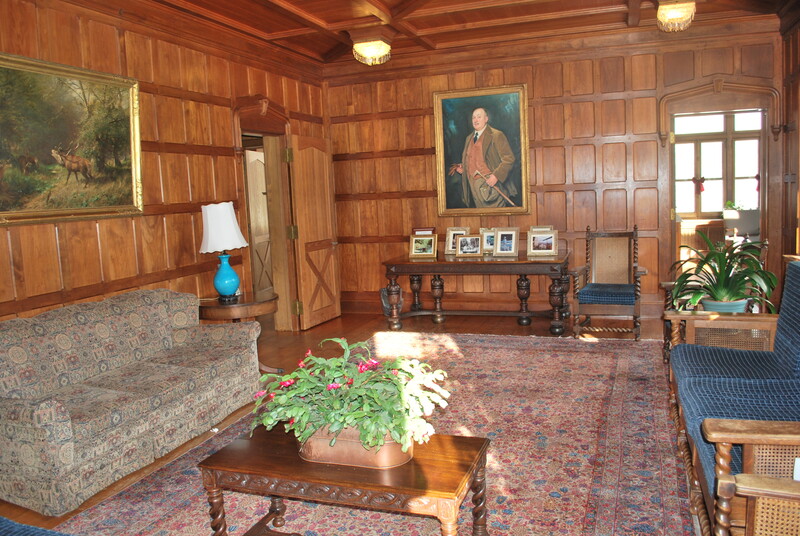 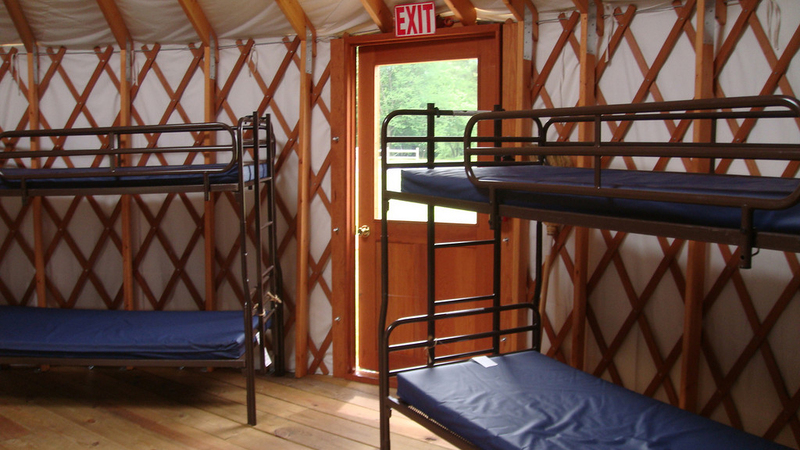 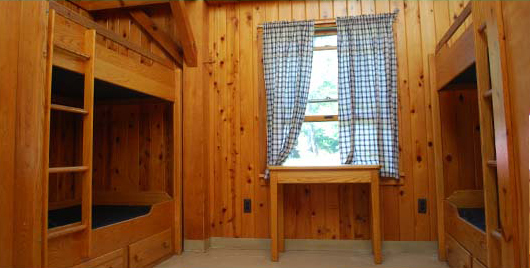 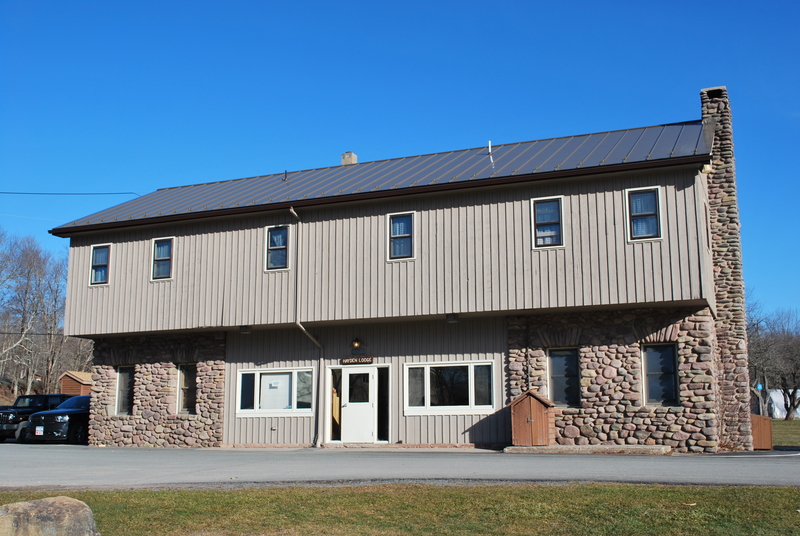 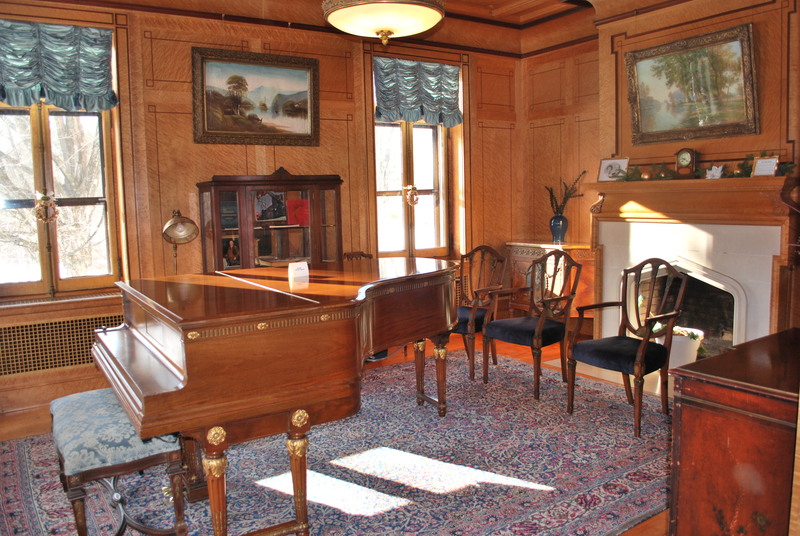 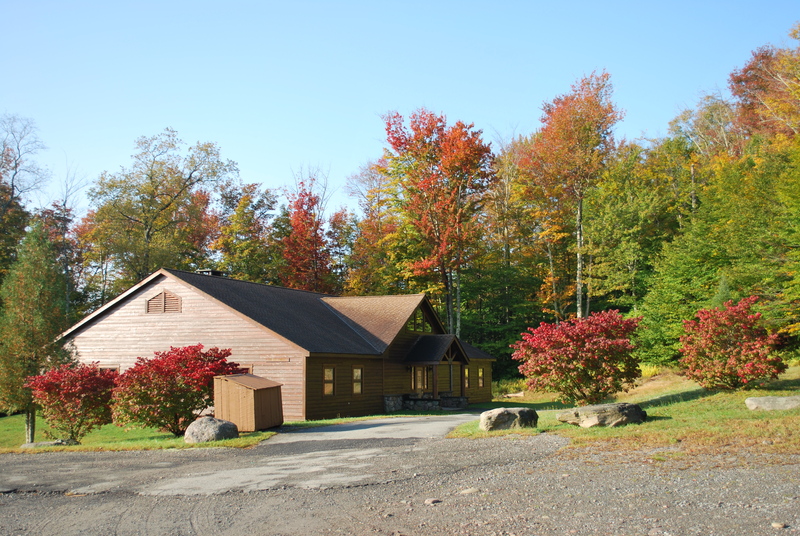 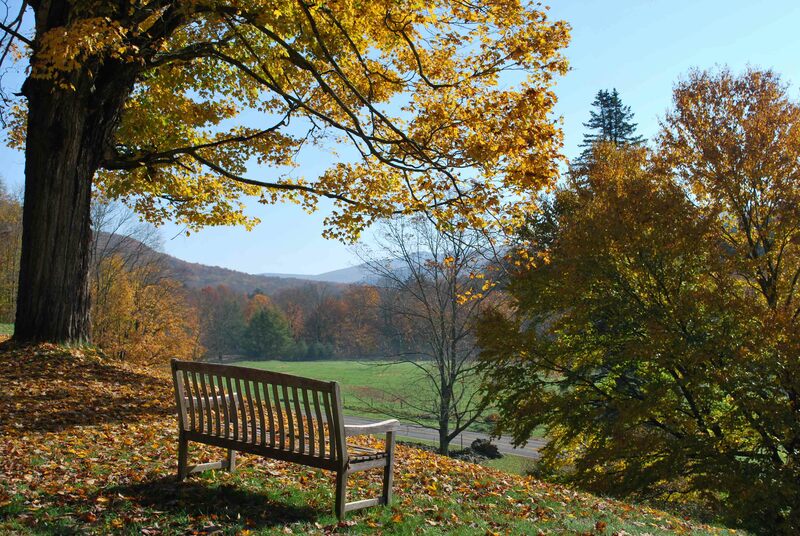 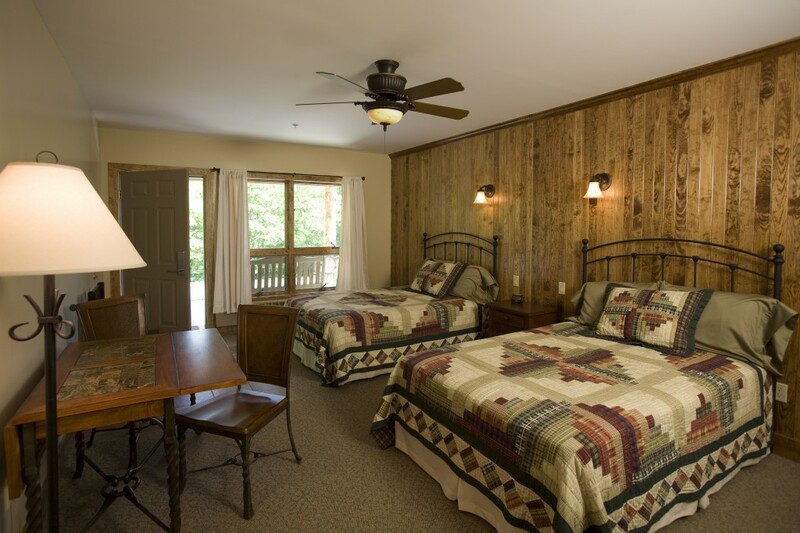 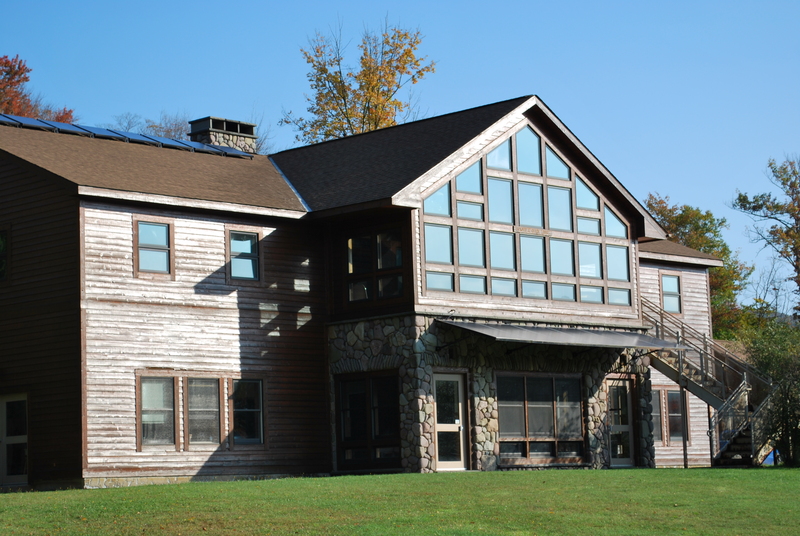 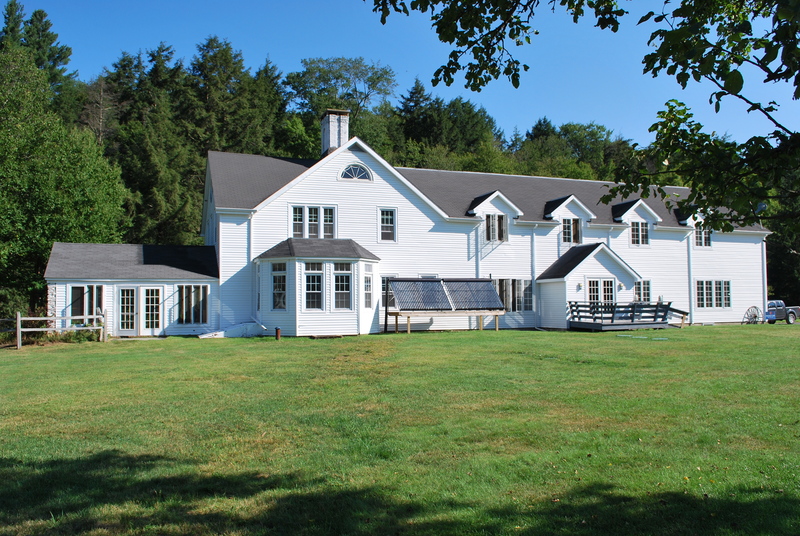 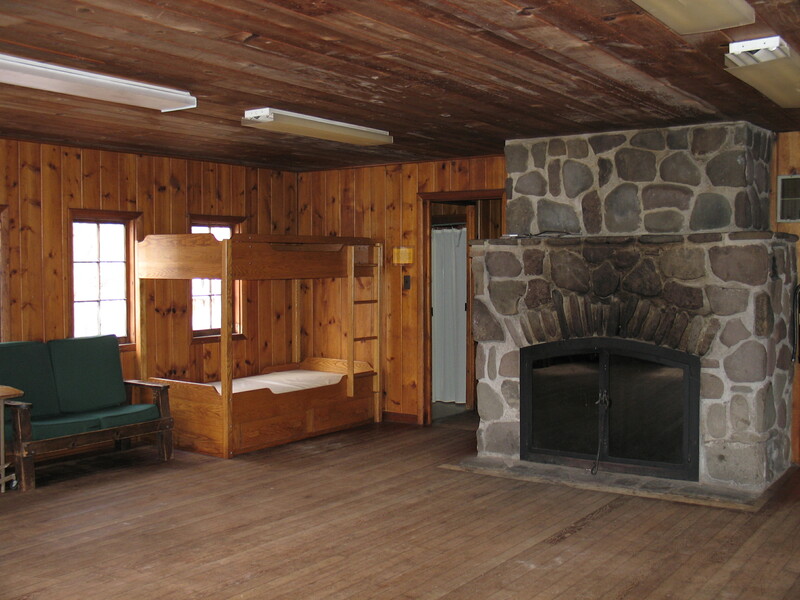 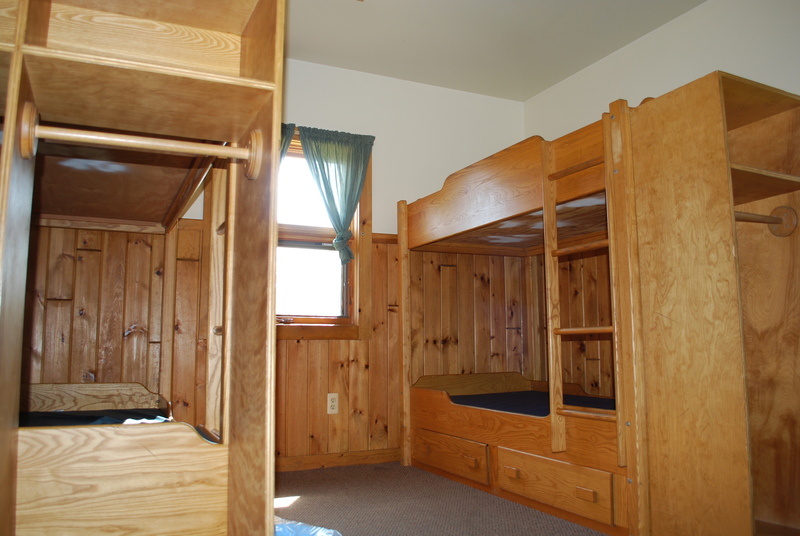 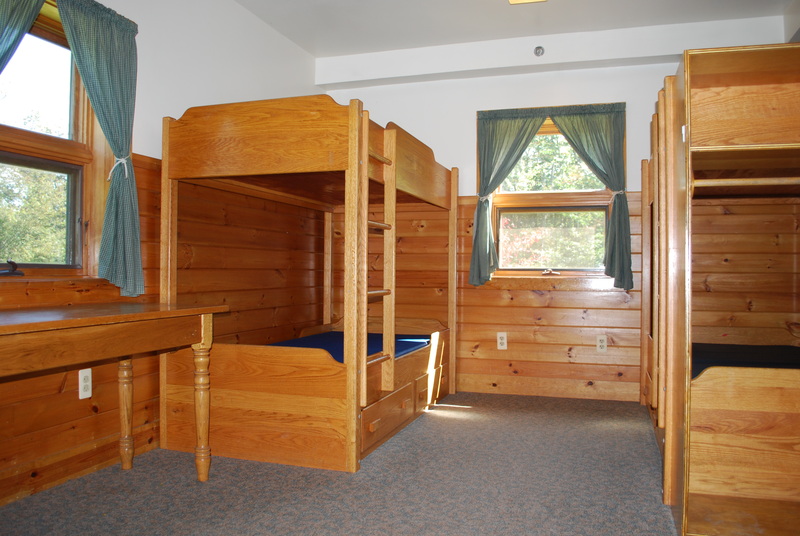 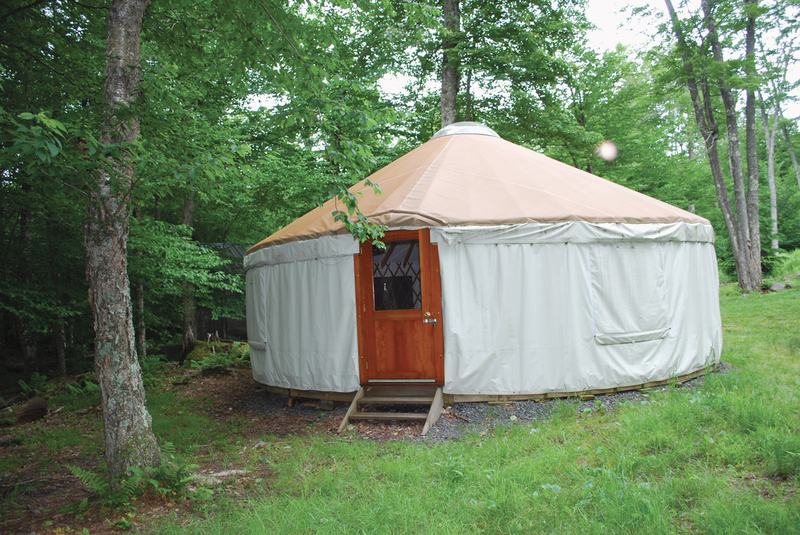 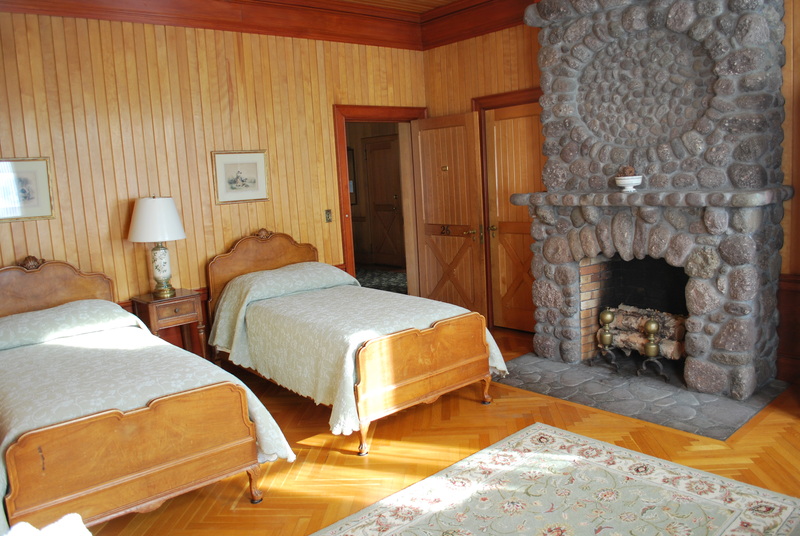 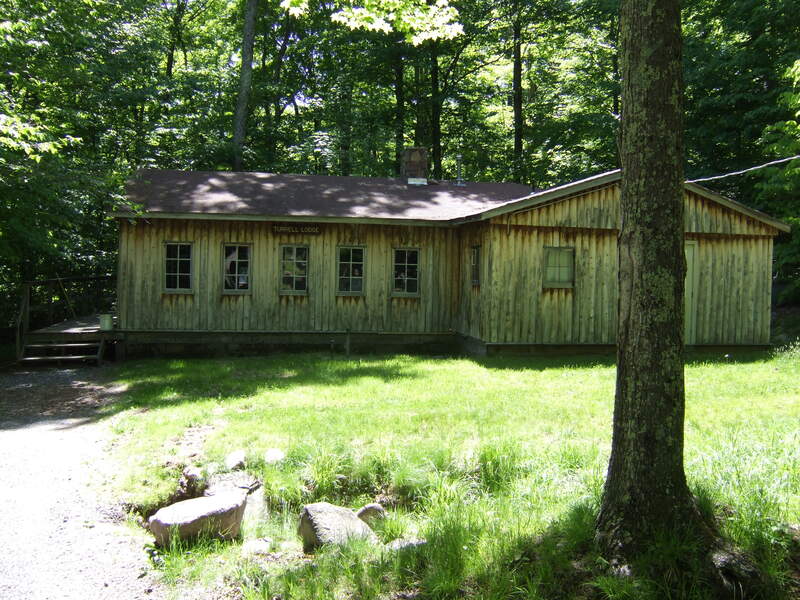 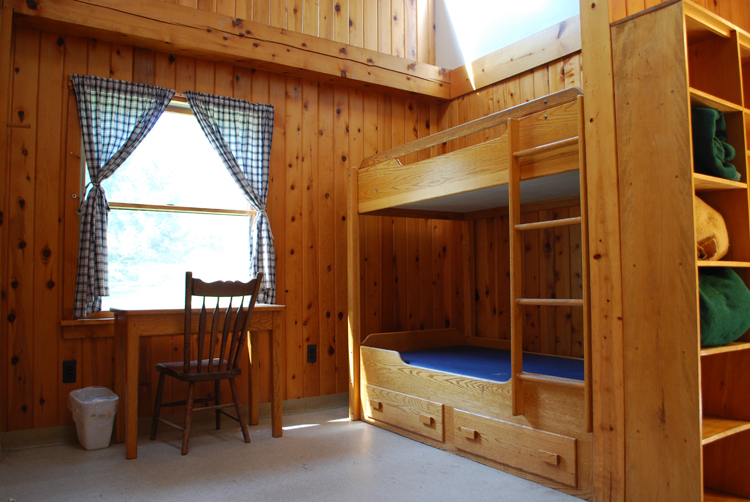 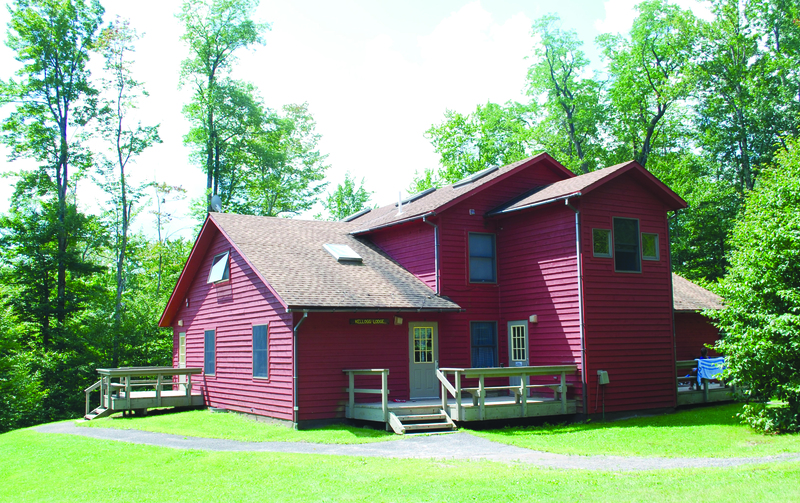 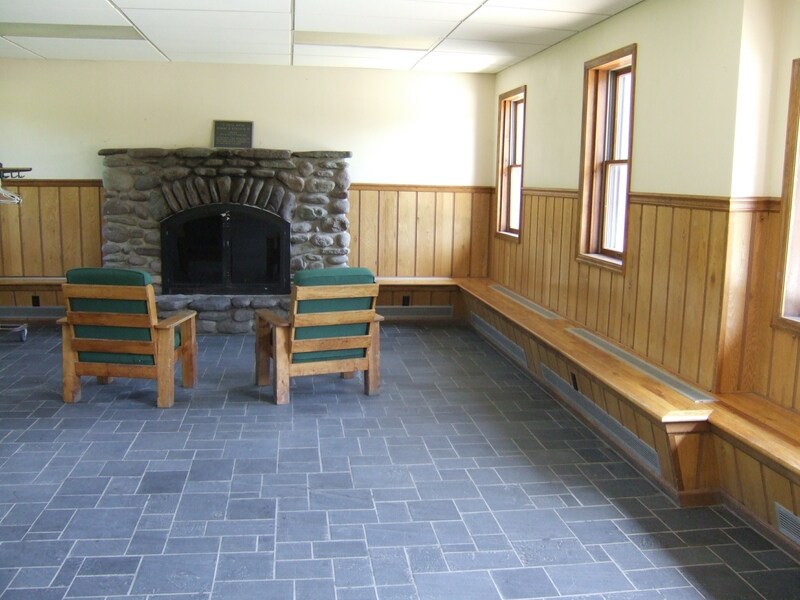 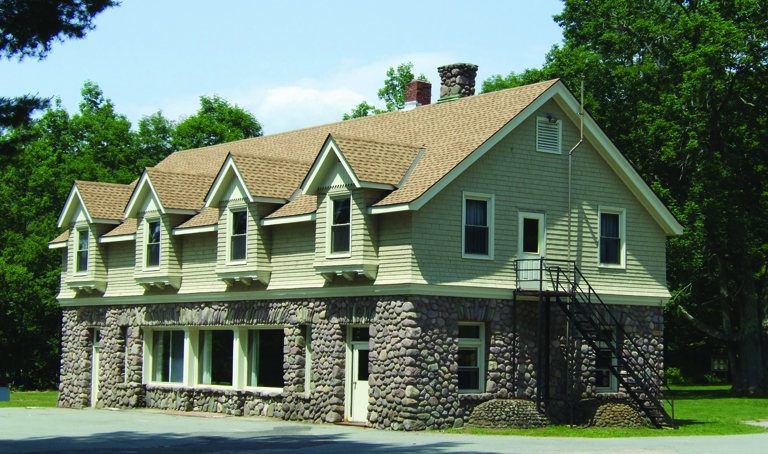 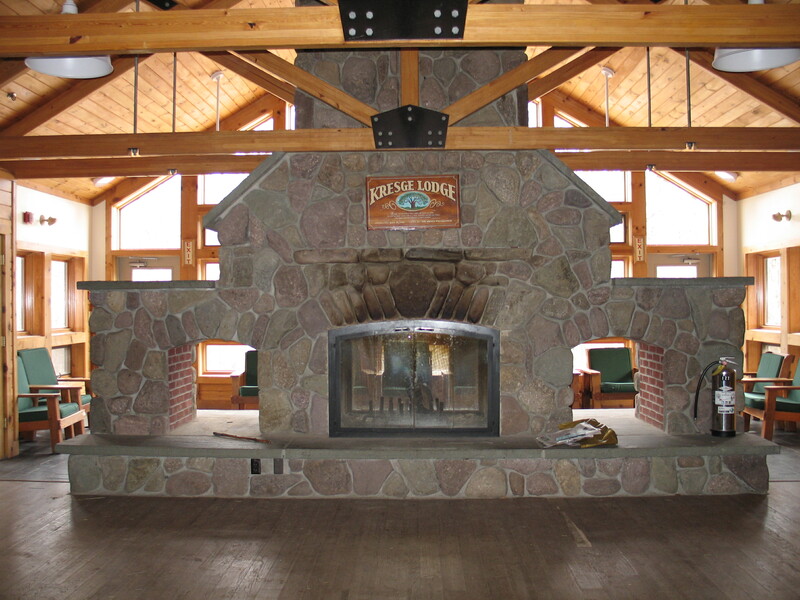 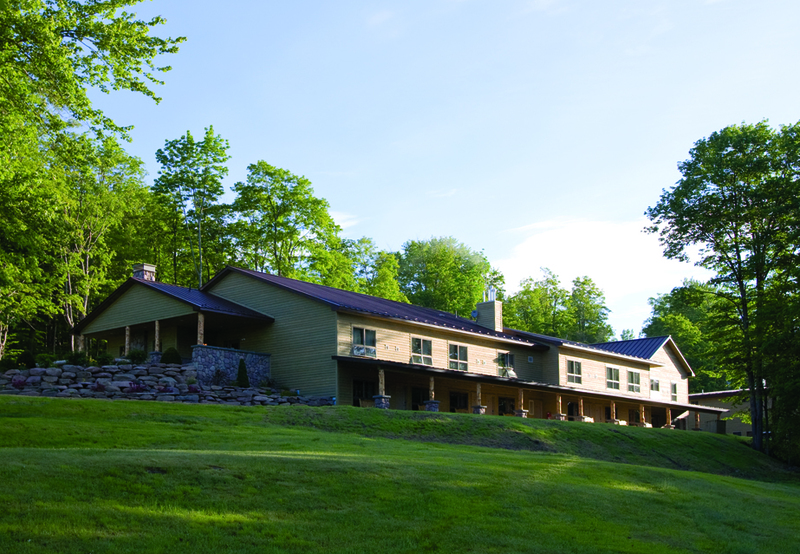 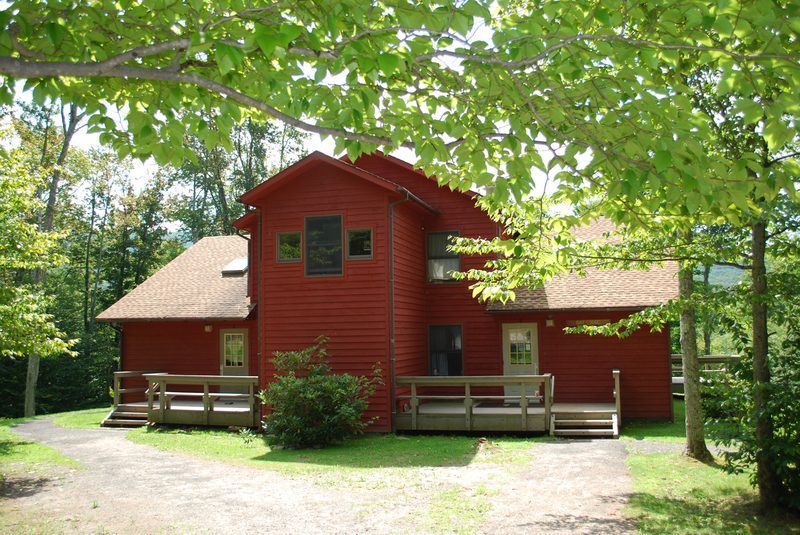 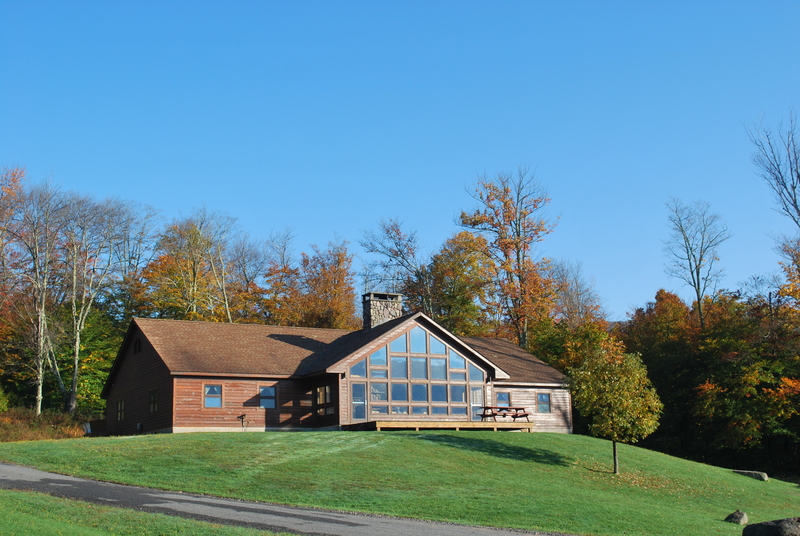 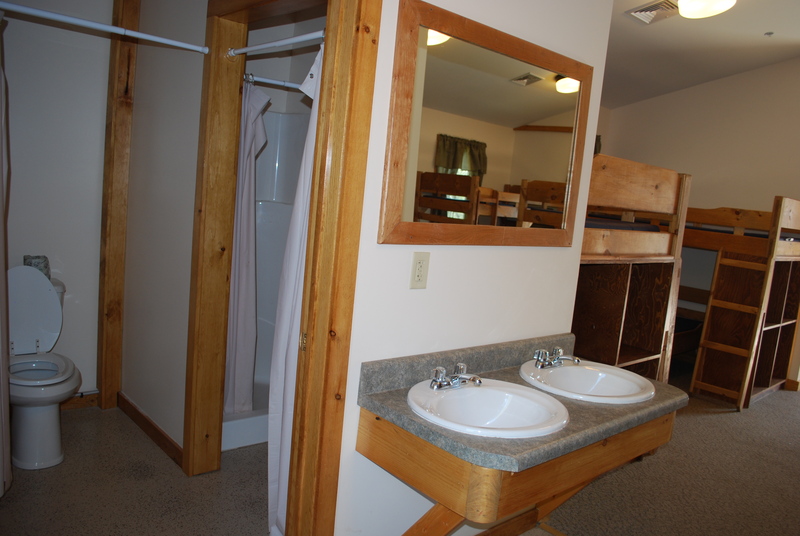 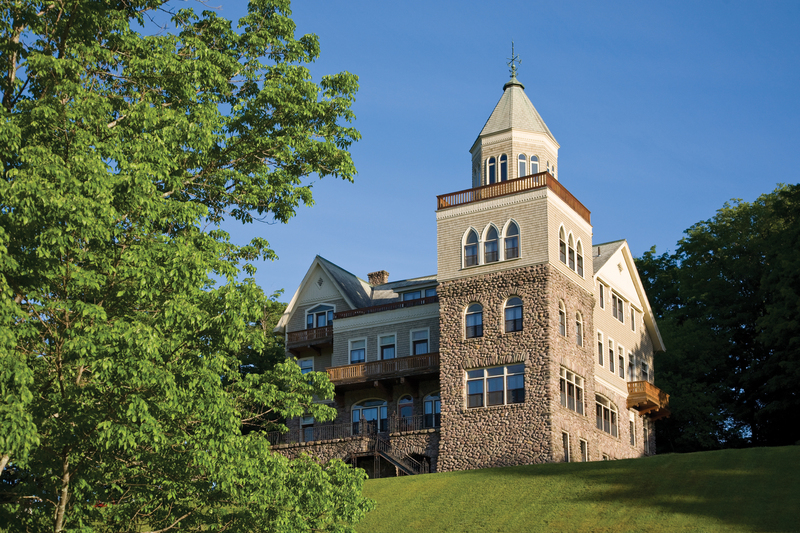 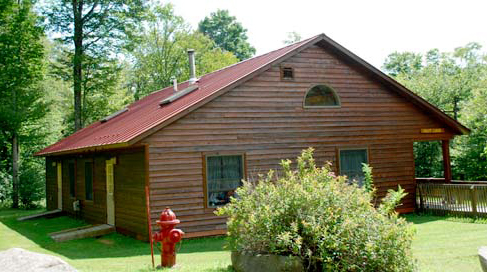 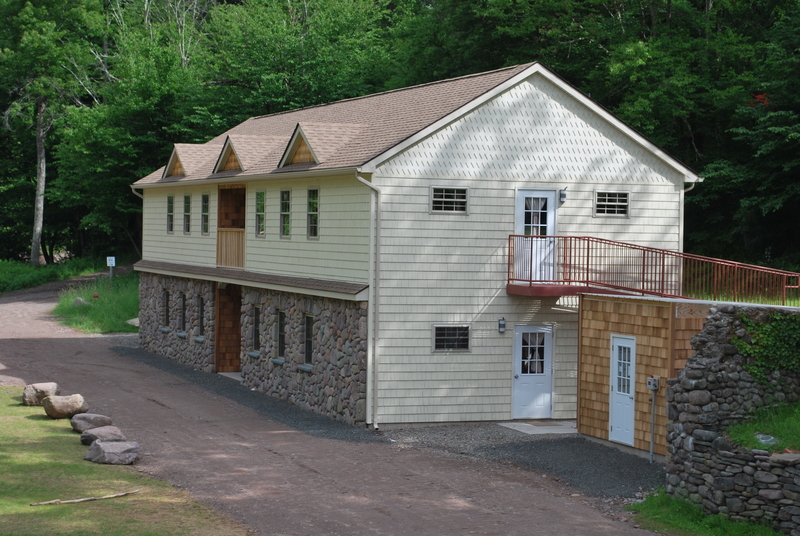 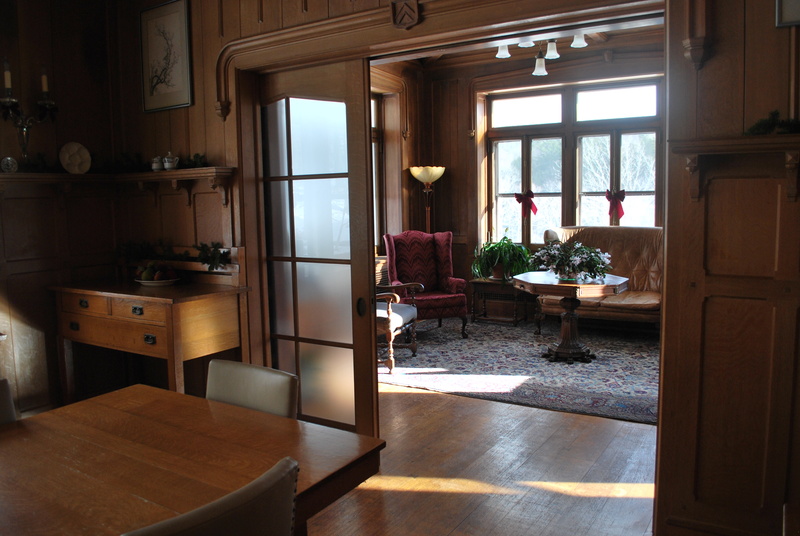 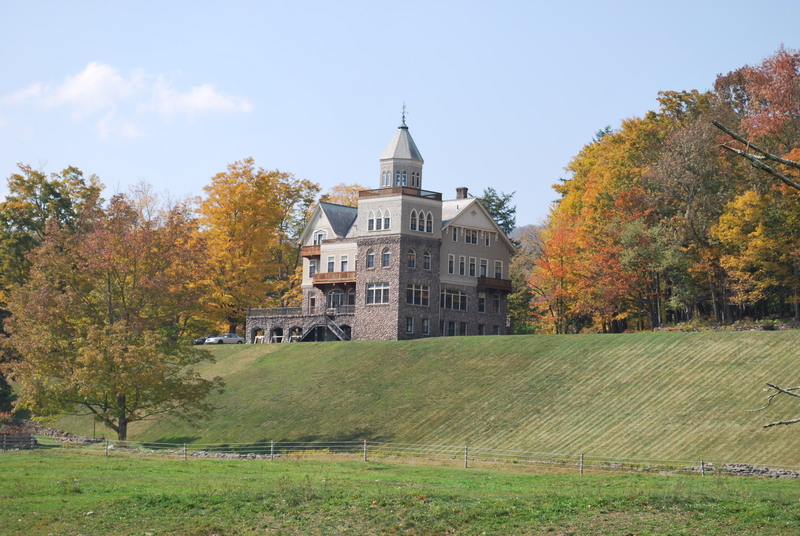 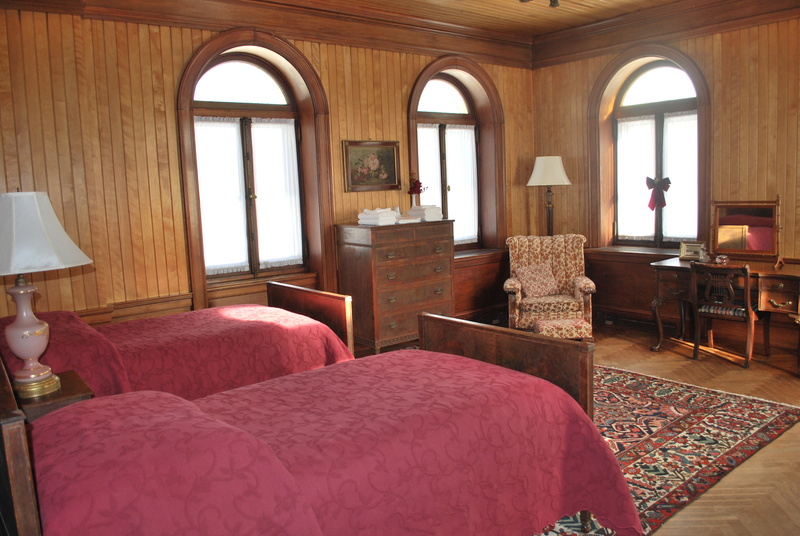 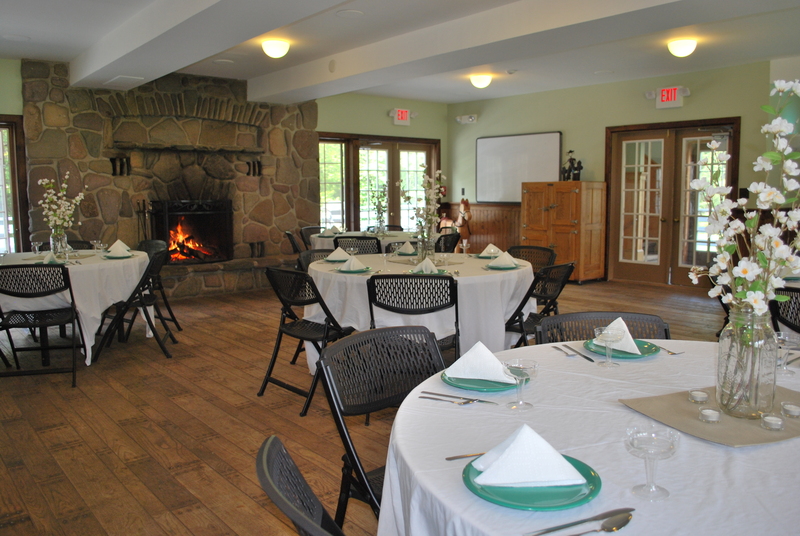 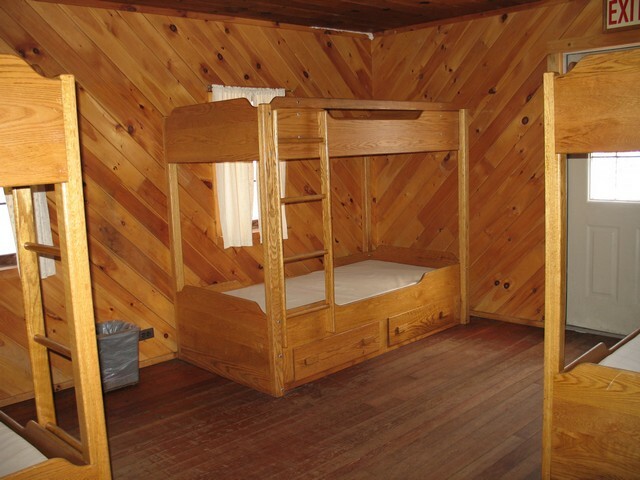 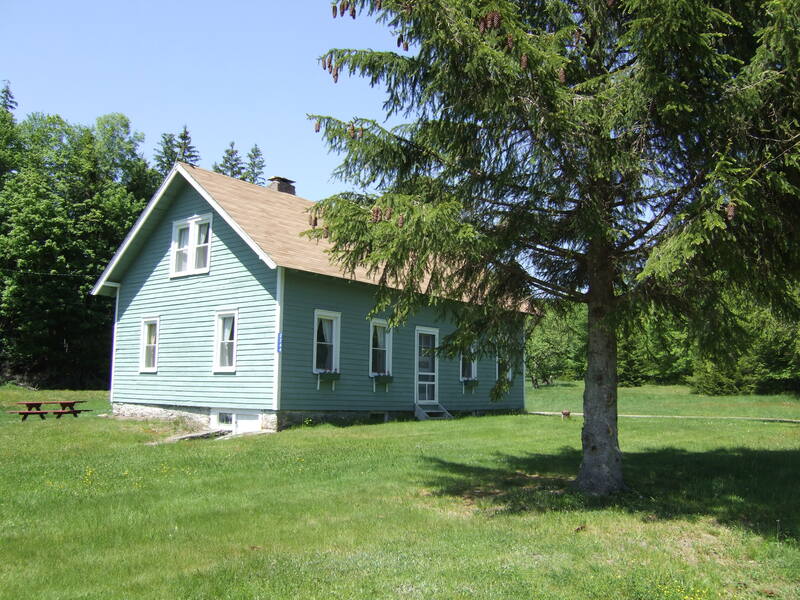 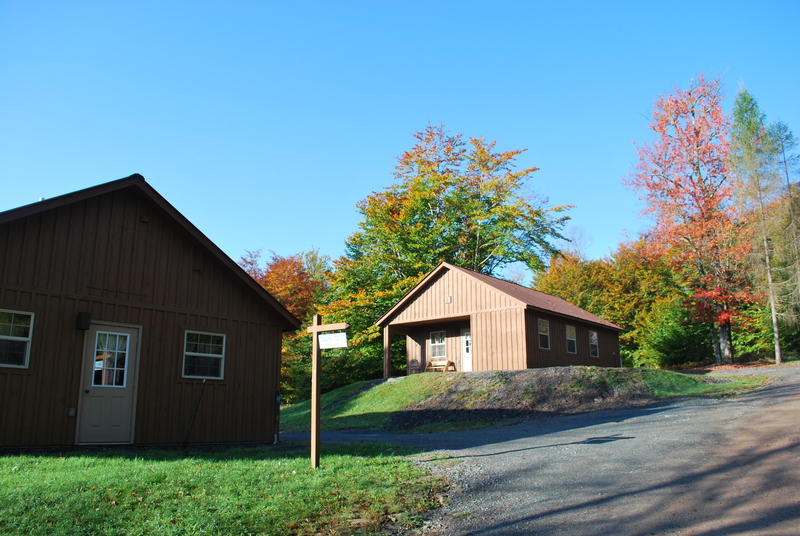 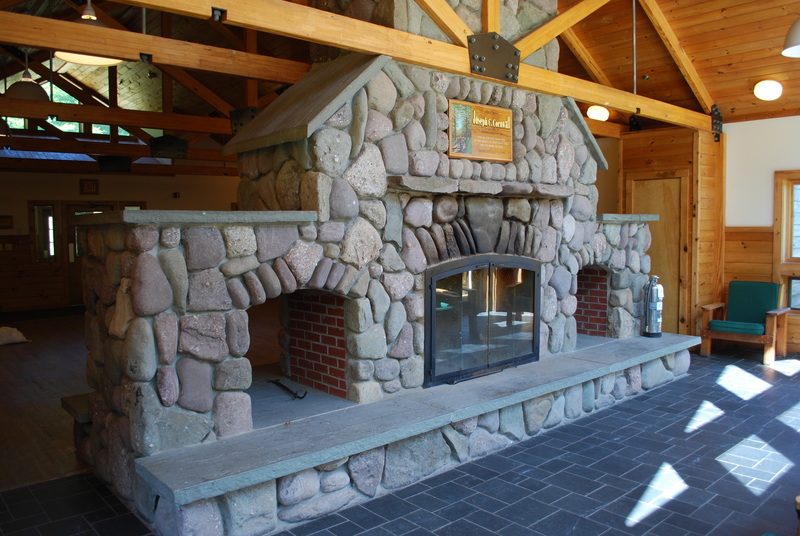 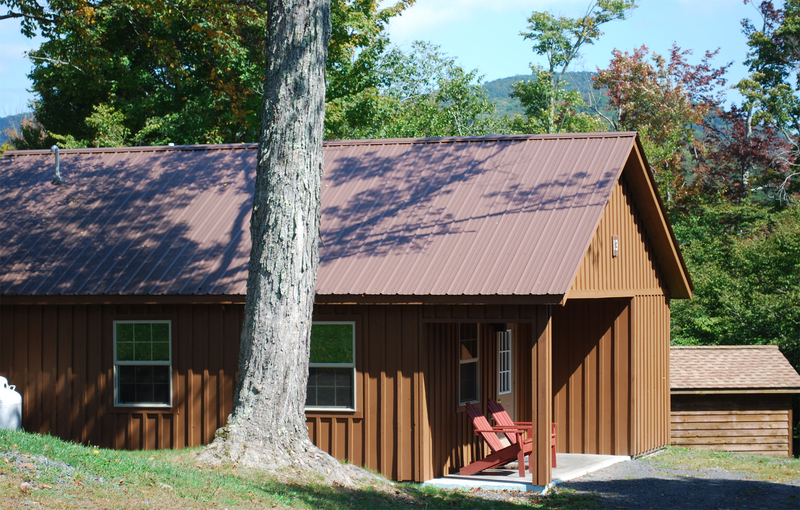 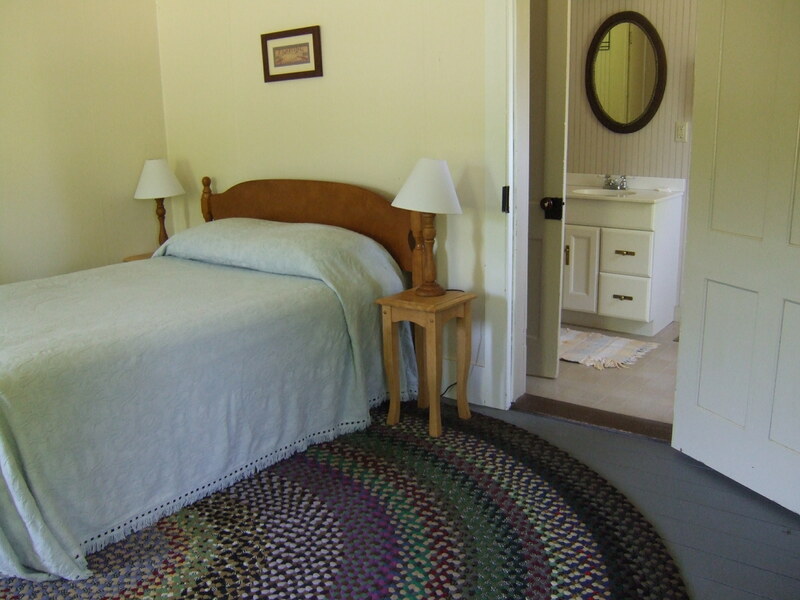 Frost Valley YMCA provides a wide variety of lodging styles to meet the needs of all of our guests, from Mongolian Yurts and platform tents to cabins of all kinds to the luxurious Lakeview Lodge and a historic stone mansion we call the Forstmann Castle. 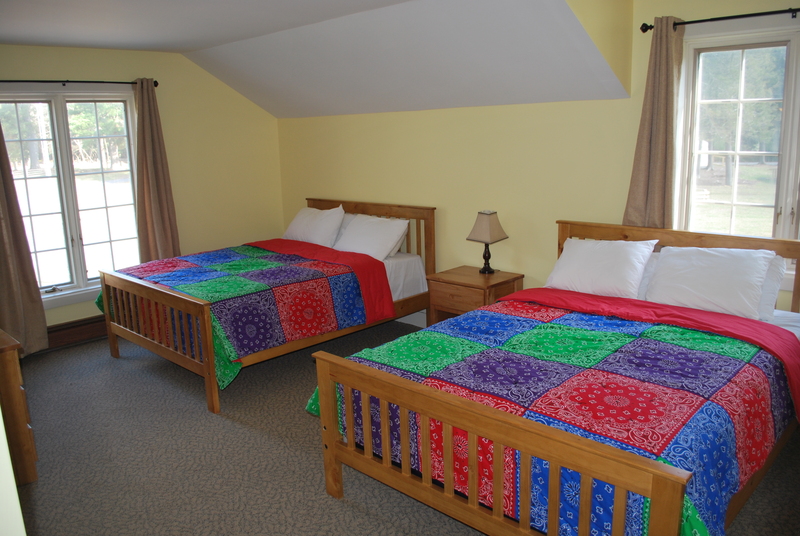 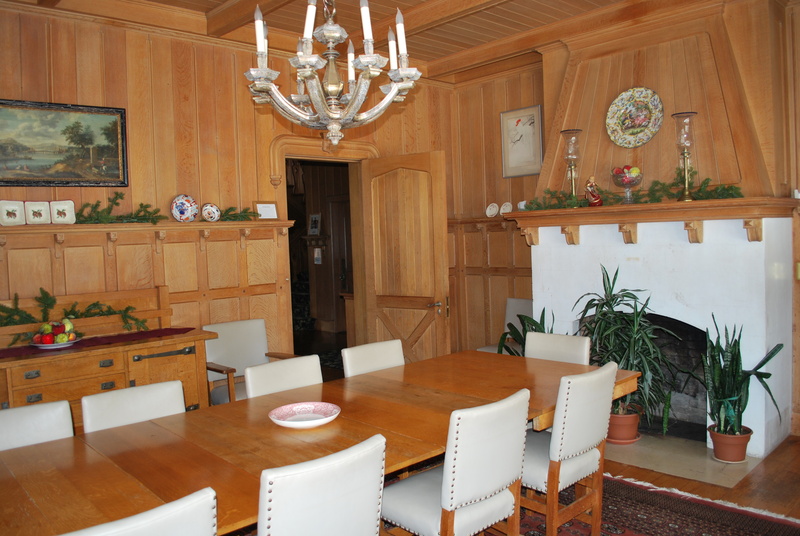 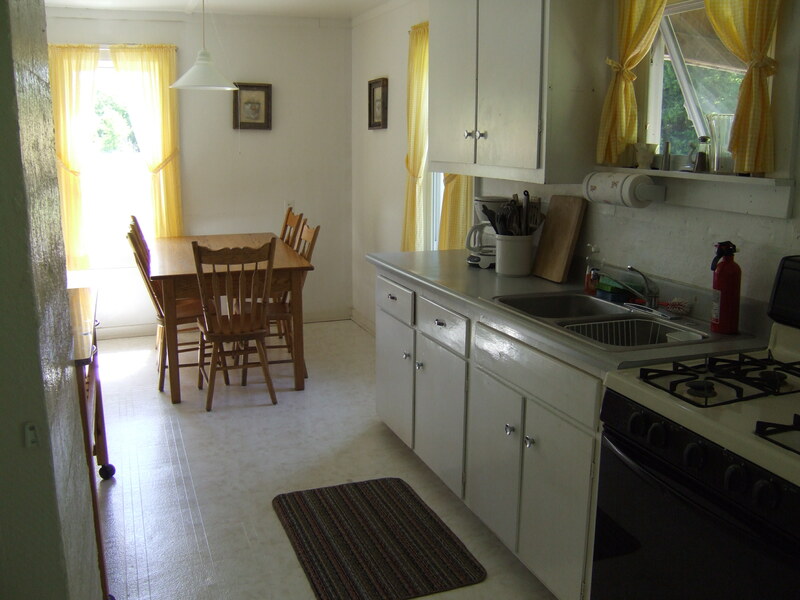 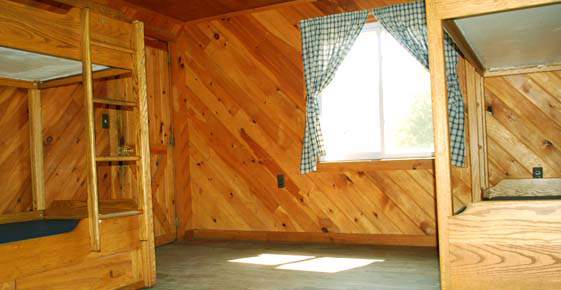 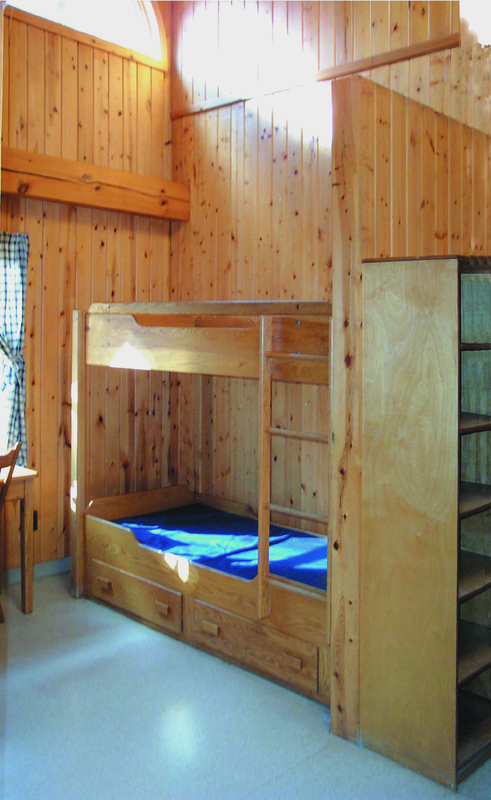 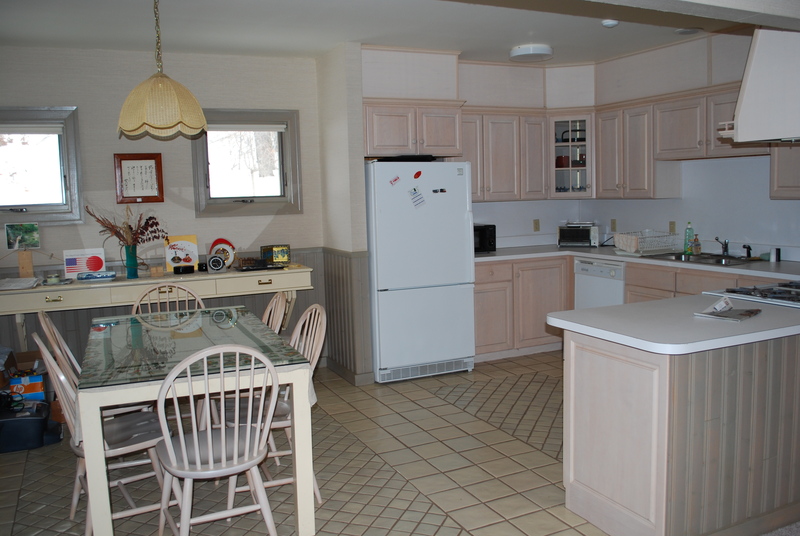 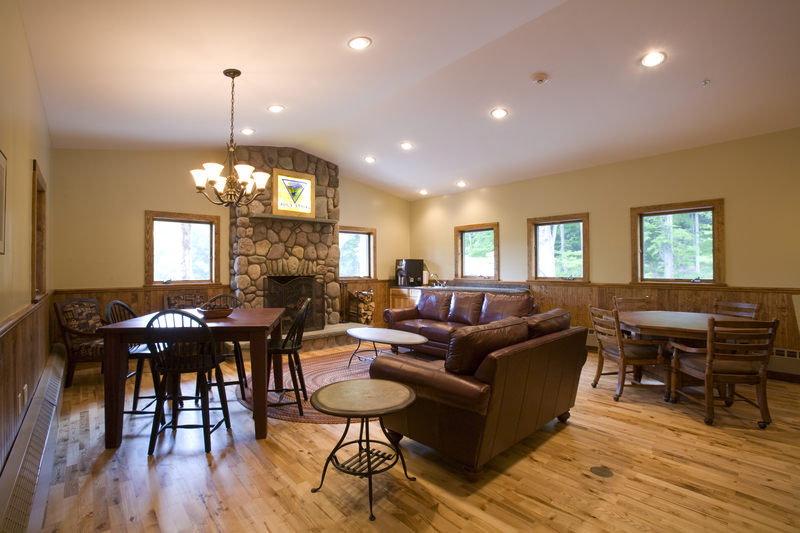 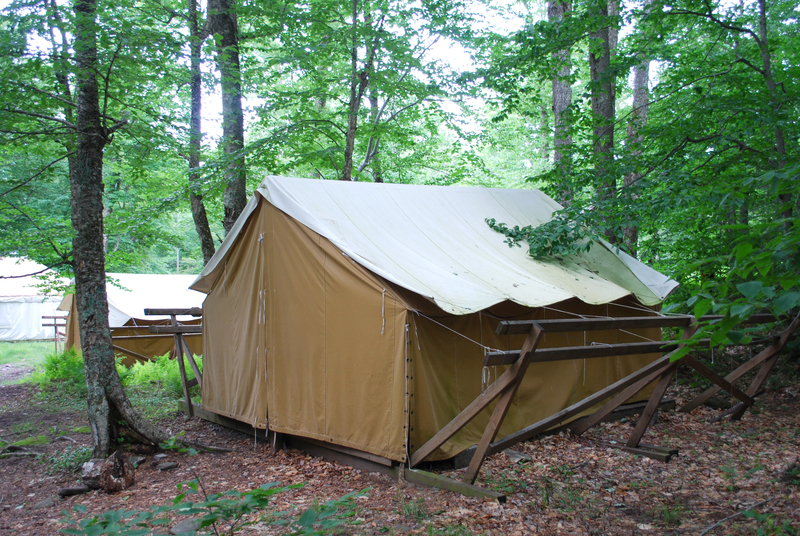 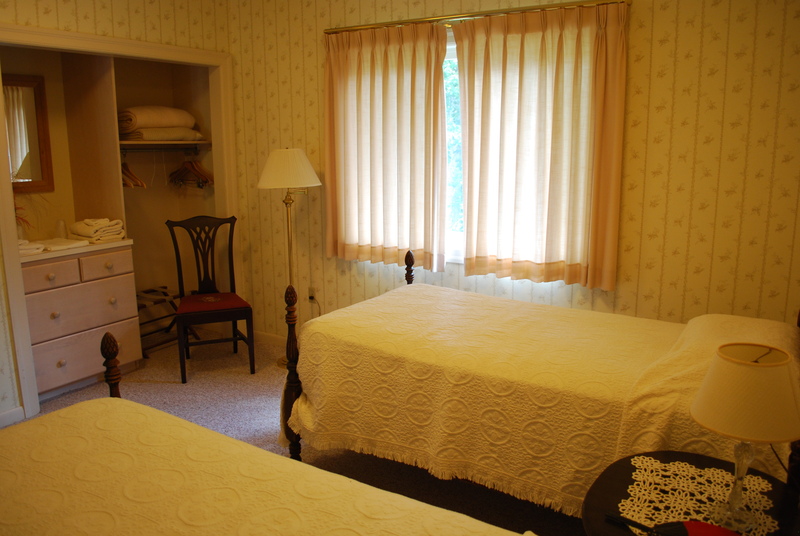 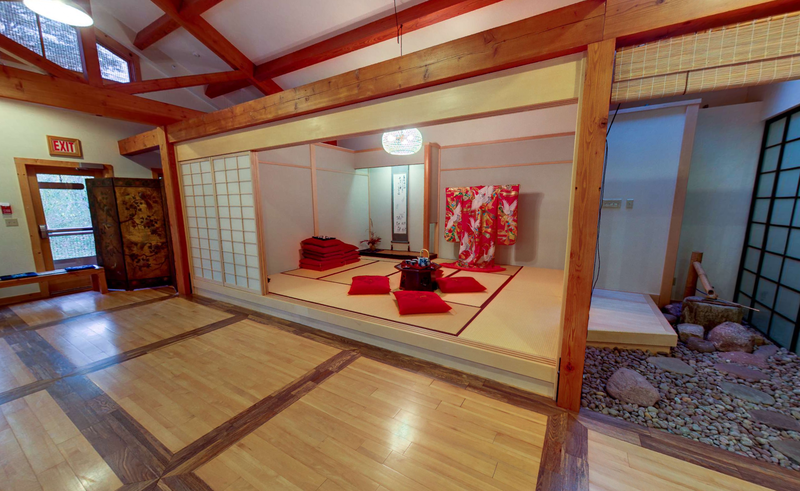 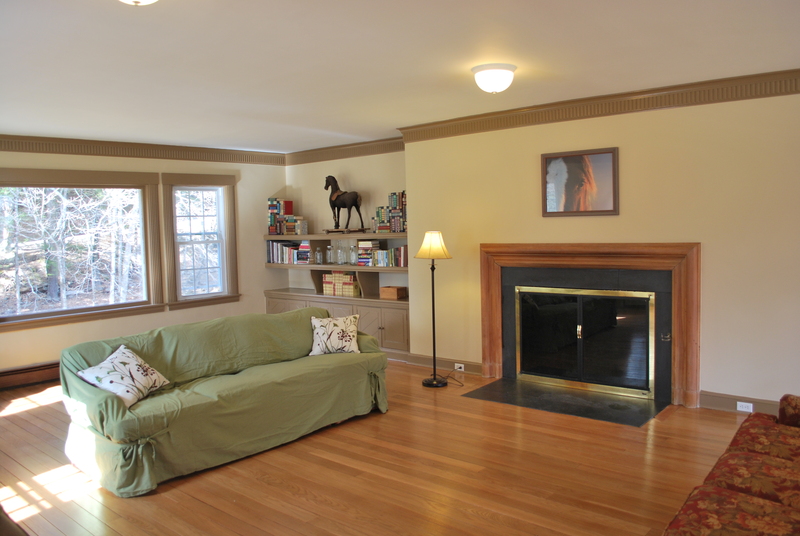 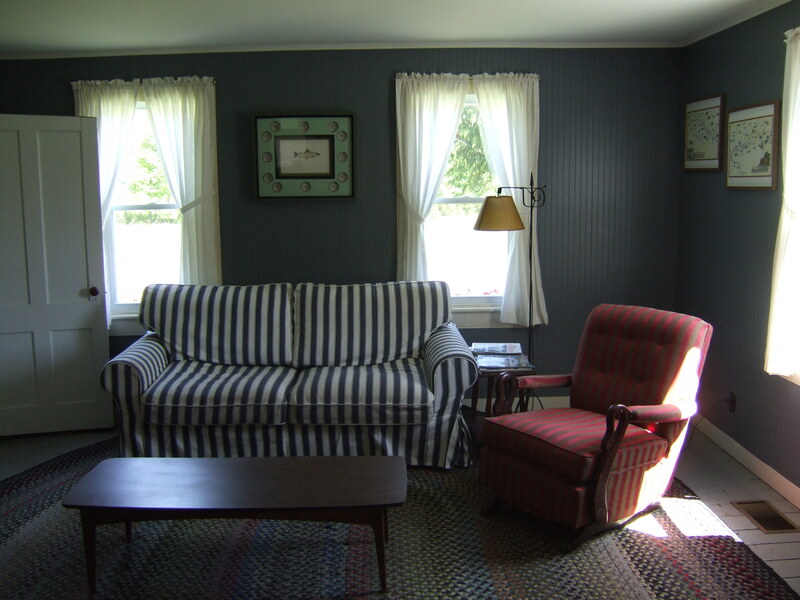 Pricing varies according to accommodation style, capacity and size of your group.